Sat, March 30th in YBOR CITY!. Day 1 of this years Cuban Sandwich Festival series is Taste of the Cuban Sandwich @ the Historic Centro Asturiano! Enjoy FULL DAY of community geared fun! Want to be in the VIP Area??? Tickets are NOW Available! Its the VIP area of the TASTE OF THE CUBAN SANDWICH! This is the place to be! Enjoy red carpet pictures! Enjoy sampling of the Cuban Sandwich contest entries and refreshments! Schmooze with local VIPs, media. Sit and Relax and get out of the sun for a while. 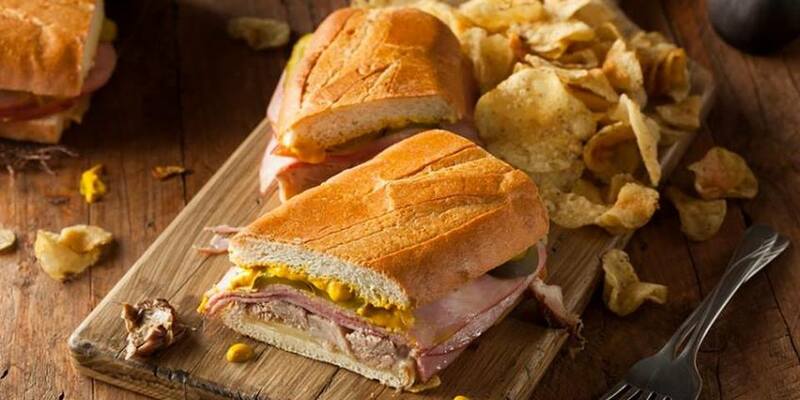 Get behind the scenes for the Kids Cuban Sandwich SHOWDOWN, the Homestyle CONTEST! PLUS Contest Samples from all over the world, including the team from South Korea, London, England, California and more!